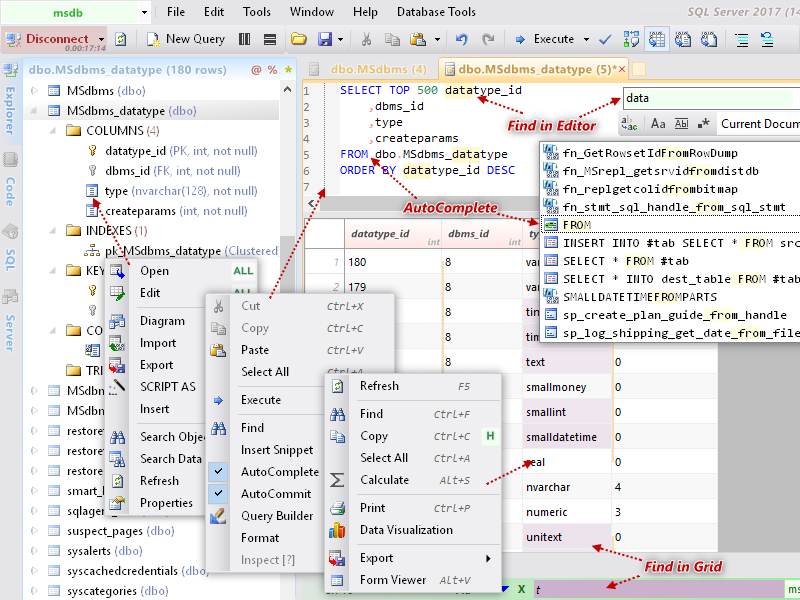 You can Browse objects, Design tables, Edit rows, Export data and Run queries with a consistent interface. Last edited by s630417 on Sun Apr 14, 2013 6:49 am, edited 1 time in total. Are you the developer? I just noticed you posted about Capture and Convert NET back in 2007. 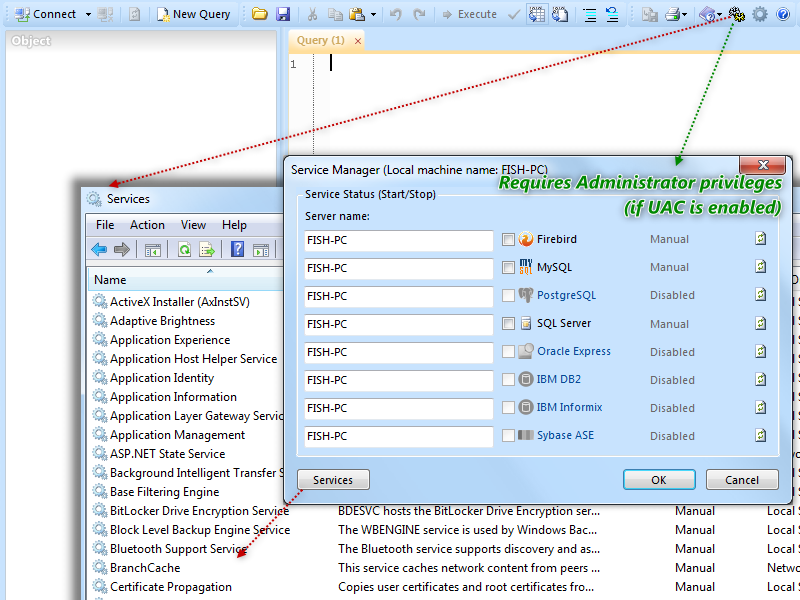 @s630417: So, from your entry, it writes settings to AppData and the registry. How is it portable then? joby_toss wrote: @s630417: So, from your entry, it writes settings to AppData and the registry. How is it portable then? You can enable the portable mode in preferences. I don't think you really understand what "portable" means (not trying to be rude). Making available an option in settings named "Portable mode" does not make an application portable. There are still tones of settings written in the registry (fonts, language etc.). There is no such concept as "half portable". Agree, So now all settings have been fully stored in an XML file. Allow me to be the first one who votes for this database entry! Why does it need admin privileges to run? Also, Why the .net 4 full needed and not just the client version? You can run it without admin privileges. 2. Some features are not included in the Client Profile.